One of the things I remember with new babies was how the majority of the little clothes that they were bought were either gender-specific pretty pink baby sleepsuits for my daughter and blue ones for my son or they were white. The white looked so good the first time that they wore them but very soon they became grubby and grey. Now with white polo shirts and blouses, we have the same thing. It’s nearing the middle of the school year and those white tops are looking decidedly grey. 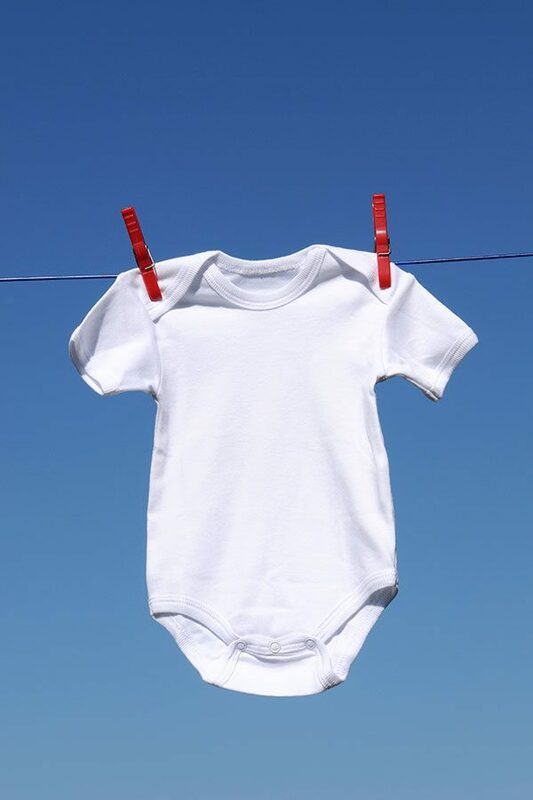 So I’m back to using the top tips that I used on the baby clothes and thought I would share them here. 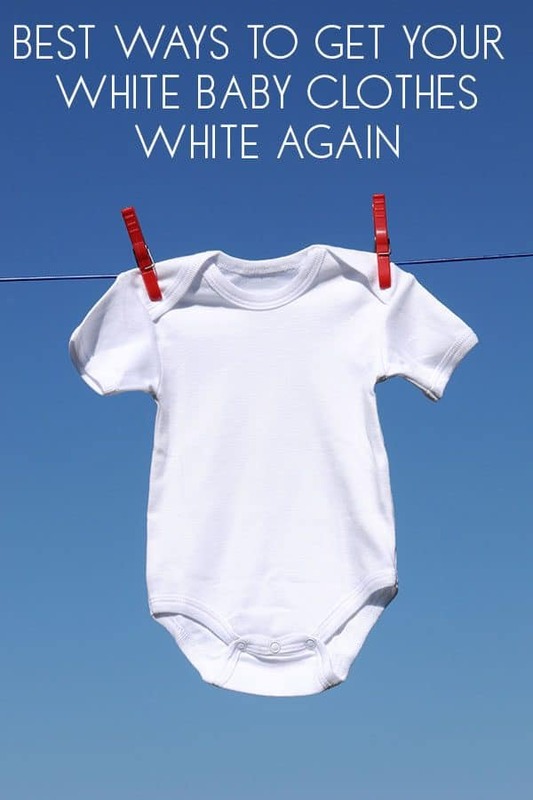 So here they are – top ways to Make your White Clothes Brighter and Whiter ideal for new mums or those like me that want to refresh the school uniforms and white clothes we own. I know that my grandmother used to use Borax or Hydrogen Peroxide as well as bleach to remove stains and brighten her whites but they were readily available in the UK then. Now unless you can get them from a specialist they aren’t easily available. If however you want to use them and can get hold of them at the bottom you will find my tips on using Borax or Hydrogen Peroxide on the whites. You could, of course, use Vanish White which is something that we have tried in the past and had good success with. Have you ever looked at how dingy your clothes are? You just washed them, but it looks like they got dropped in the dirt. White clothing is always the first to get stained and dirty from everyday activities. You don’t have to live with dirty white clothes. 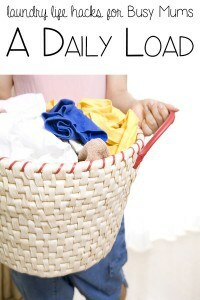 Instead, there are a number of budget-friendly ways you can make your clothes whiter. Check out these 4 simple ways on how to make your white clothes white again. I can remember hearing this when my kids were in cloth nappies and sleepsuits. A friend said to me the best way to remove all stains was to line dry the clothes in the sun! I really didn’t believe her and then I tried it I was converted. This tip may not help you every month of the year, but during this summer, this is a great way to whiten your clothes. The sun has a way of naturally whitening clothes and there’s not a whole lot you have to do, but peg them out and let them dry in the sun. I don’t know about you, but the smell of clothes on the line is also a real winner too! When you have stains that you want to get out of white clothing, this is a great solution. A cup of baking soda (bicarbonate of soda) and distilled white vinegar have so much whitening power, together. For this whitening tip, you will just want to let your white soak overnight before putting them in the washing machine! 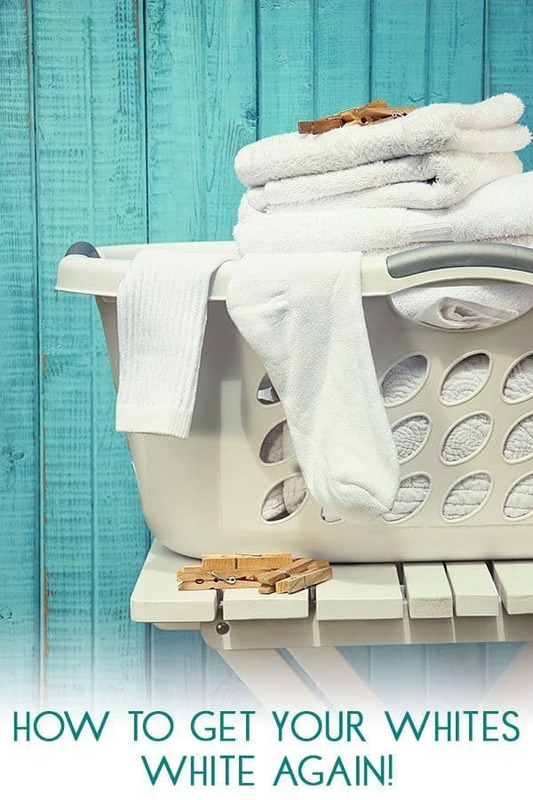 You’re going to be amazed at how white they are when they come out of the wash.
Don’t worry about the scent of the white vinegar staying just wash the clothes as normal and it will be smelling sweetly again in no time. Stubborn white clothing got you down? Why not give Borax Substitutes a try? This stuff can work wonders! 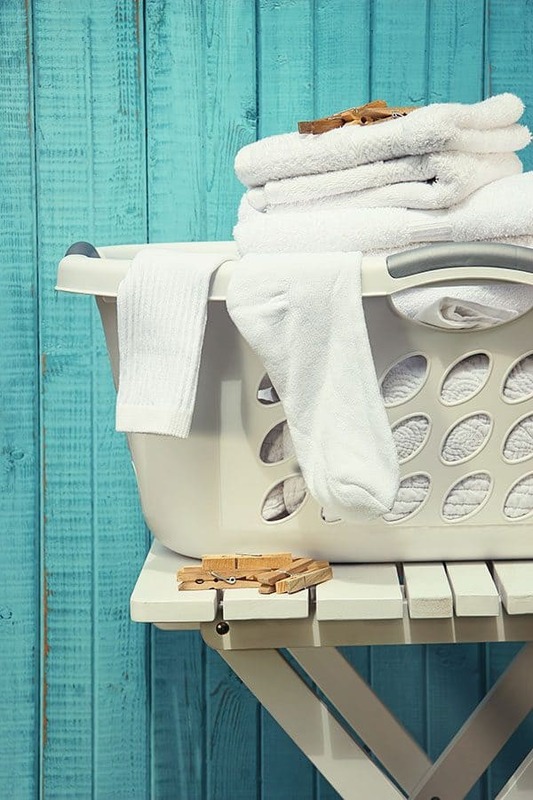 You can add a little bit to your white laundry, right along with your laundry soap. This combination will help your clothes coming out looking white and fabulous.
. Hydrogen peroxide has always been known to help with stains. This product is great for removing stains out of white clothes, right at pre-wash. Put the hydrogen peroxide in a spray bottle to make stain removal even easier. You’ll be surprised at how awesome this product works for other various stains you have around your house! Give it a try. 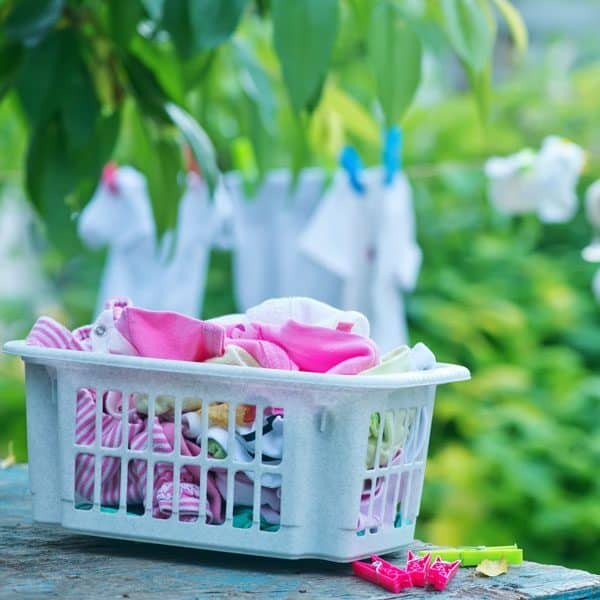 Make your own washing powder with our Borax free Recipe that is ideal to make if you live in the UK or want something a little more gentle on your skin and clothes. 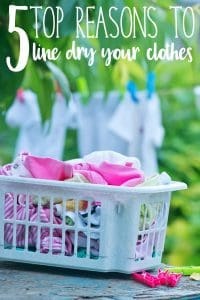 Laundry Hacks for Busy Moms top tips for keeping on top of your laundry when the bottom of the laundry basket was last seen sometimes before your kids were born. And our best tip to save money in the long wrong – our 5 reasons why you should be line drying your clothes when it’s not raining outside.